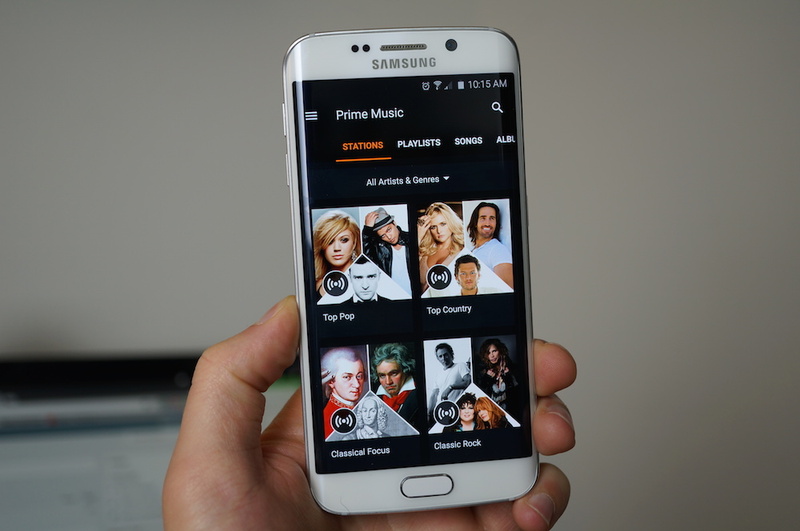 Prime Music Stations, the exclusive place to access tons of ad-free music playlists for Prime members from Amazon, can now be accessed straight from your Android devices. To clarify, Amazon Music could already be accessed through a dedicated app on Google Play, which gave users the ability to stream plenty of their favorite songs, but now, members can dive into pre-made playlists of Pop, Rock, Classical, or any other station they may fancy. To access this new feature, all you need to do is download the existing Amazon Music app from Google Play, sign into your Amazon account, then get to discovering music.